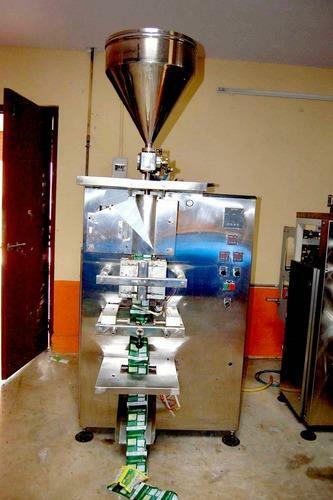 Our organization manufactures, supplies and exports a wide array of Pickle Packing Machines. Highly experienced and qualified professionals are hired by us to manufacture the offered range of machines. To meet the diverse requirements of clients, we offer these machines in a spectrum of specifications.